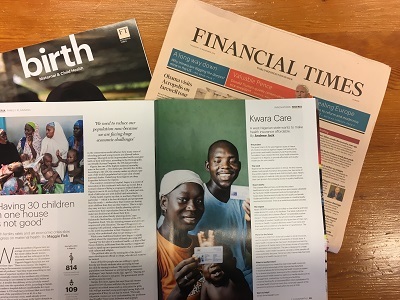 Today, the Financial Times published a special report on maternal and child health. It showcases five innovators 'with the potential to ease the burden of maternal and child mortality around the world,' including the Kwara Health Insurance Program. Click here to read the showcase. In 2007, the Kwara State Government, the Nigerian insurer Hygeia, PharmAccess and Health Insurance Fund, with the support of the Dutch government, created an insurance program to deliver affordable and quality healthcare for the poor in Kwara State, Nigeria. 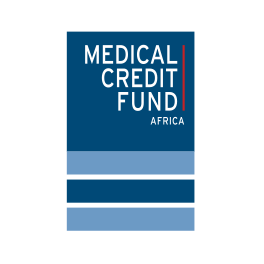 The scheme pools funding from external and local sources including state and federal governments and communities to finance healthcare. 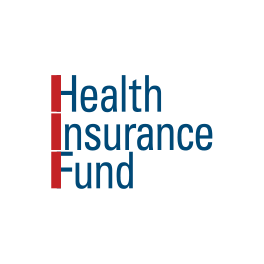 Enrollees pay 12% of the premium, the Health Insurance Fund provides a subsidy to cover the remainder, which is gradually being taken over by Kwara State. The scheme offers primary and limited secondary healthcare services in both public and private facilities. 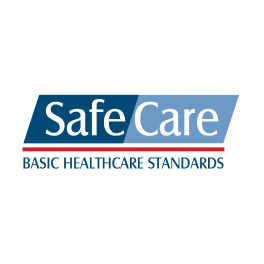 All participating health centers are working to improve the quality of their services using the SafeCare standards. 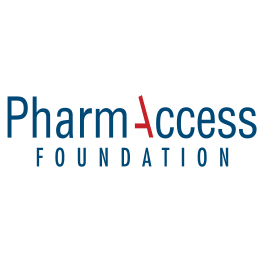 Scientific impact evaluation through a consortium of local and international researchers to examine healthcare financing and delivery for the poor is a core aspect of the program. This has shown that healthseeking behavior and health outcoems have improved. Hospital deliveries rose by 77% and there was a decline in hypertension among participants. The results of the Kwara health insurance scheme have also contributed to the adoption of state health insurance in Nigeria.